for $1,075,000. This 8,480 square foot property was built on a lot size of 0.19 Acre(s). 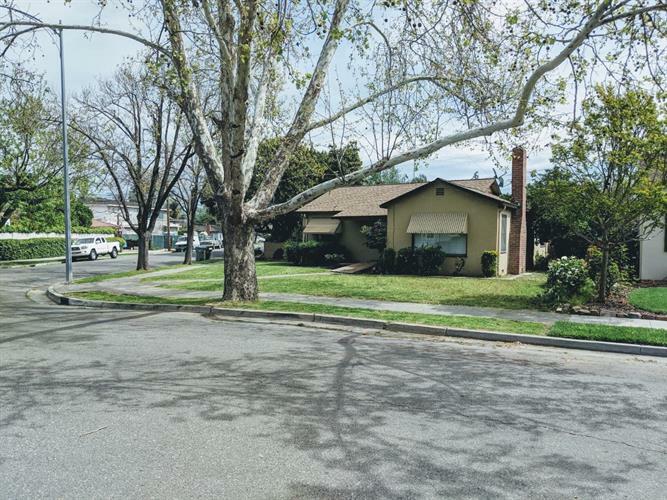 Willow Glen - Value in the land - Large level corner lot to build your new home or for Investor / Builder Opportunity. Quiet street with updated homes mixed with completed larger custom rebuild homes. Recent rebuild sales selling up to $2, 300, 000, from $845 to $939 per square foot.